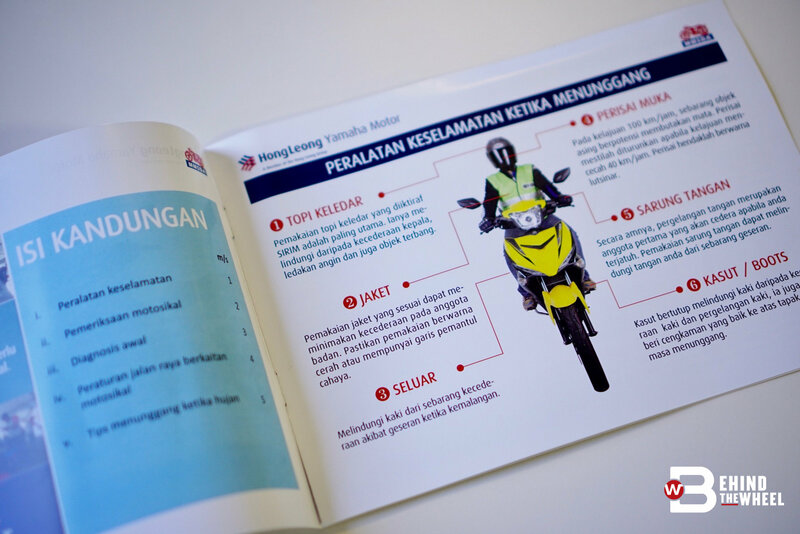 There must be something wrong with motorcyclists today that Hong Leong Yamaha had to launch a booklet that reminds riders lessons that were taught during (motorcycle classes). 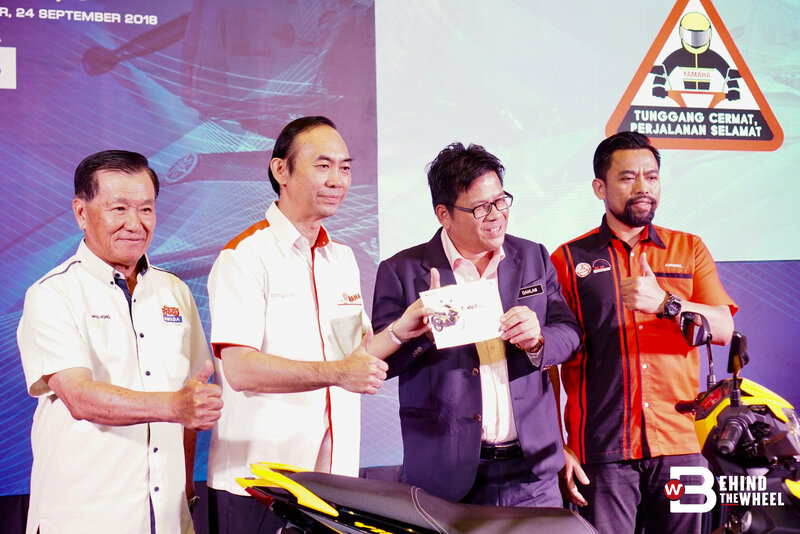 The booklet, which was produced with the support of Malaysia Motorcycle and Scooter Dealer Association (MMSDA) and Jabatan Keselamatan Jalan Raya Malaysia (JKJR), will be given free with every Yamaha motorcycle sold through the Yamaha authorised dealers. 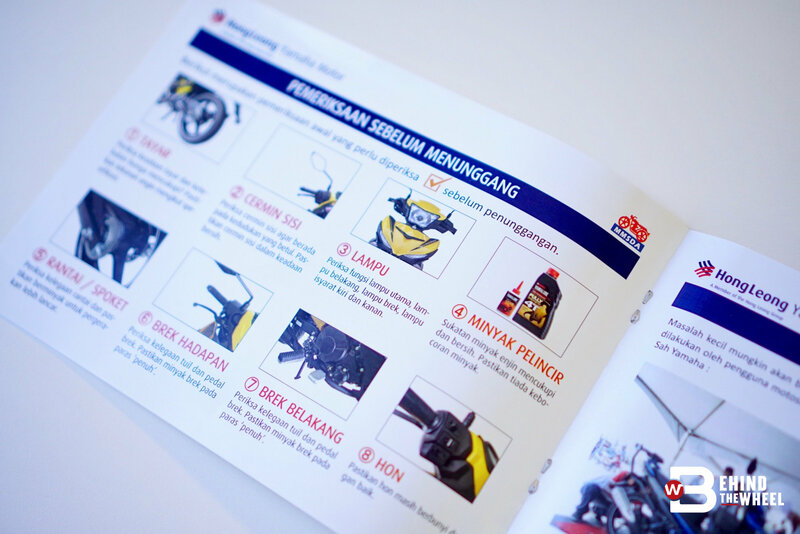 The safety handbook, titled Buku Panduan Kesedaran Persediaan Penunggangan (KPP), details really simple reminders of what to do before and during a ride. Things like checking your brakes and brake lights, and the condition of the side mirrors seem trivial but no one actually checks before a ride. Complacency breeds getting into an accident. 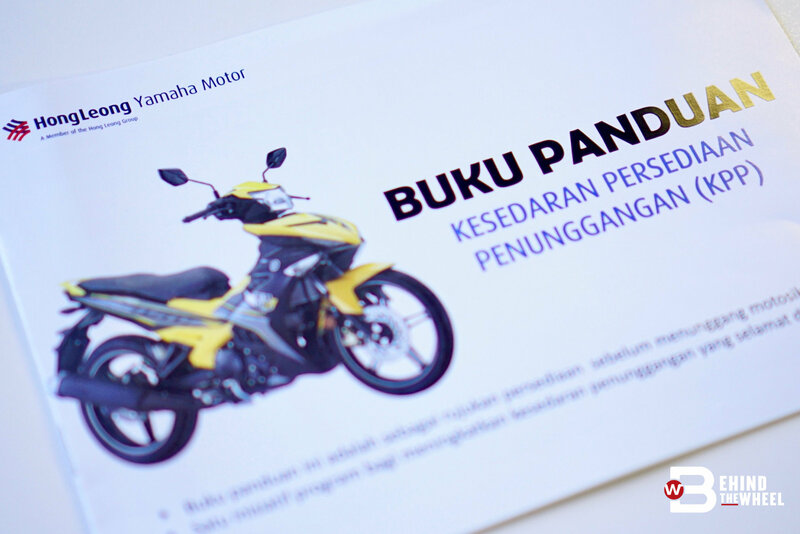 Hong Leong Yamaha will distribute 20,000 copies per month, one each to their new customer until the message hammers home. Political Secretary, Tuan Mohamad Dahlan Md Maamor, who attended the event on behalf of the Transport Minister, YB Anthony Loke, mentioned that lessons on road safety should start in school. Mind you, the problems aren’t just exclusive to the motorcyclist. Drivers of all vehicles are equally guilty and are active participants in making the road a more dangerous place to be on. Disagree? Ask yourself when did you last touch your mobile phone while driving or indicate before switching lanes.